I love instruments that create deep, rich bass pitches. 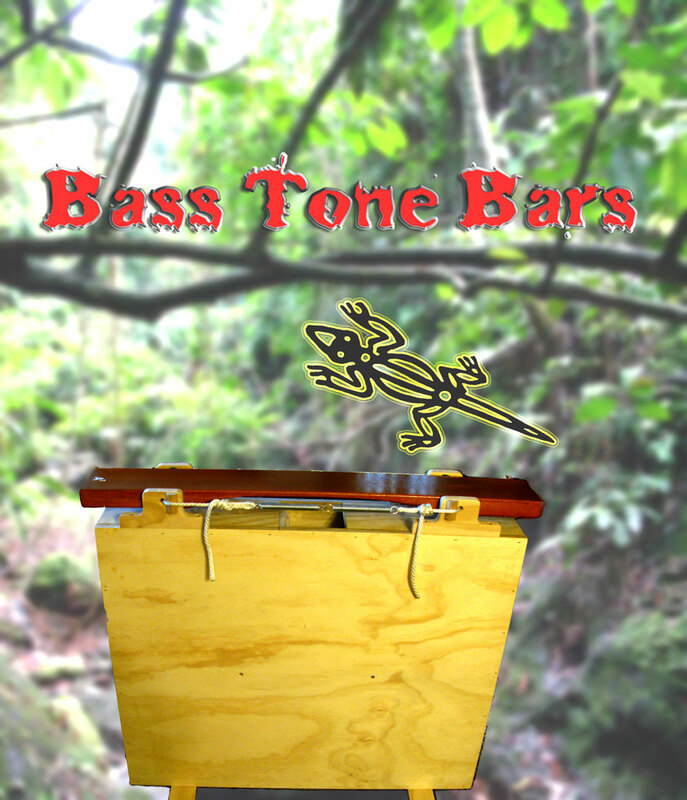 Instruments like the acoustic bass, electric bass, huge gongs, giant drums and now bass tone bars. I met Chris Banta after I acquired one of his fantastic custom built Contra Bass Marimbas. This instrument is a one of a kind creation. 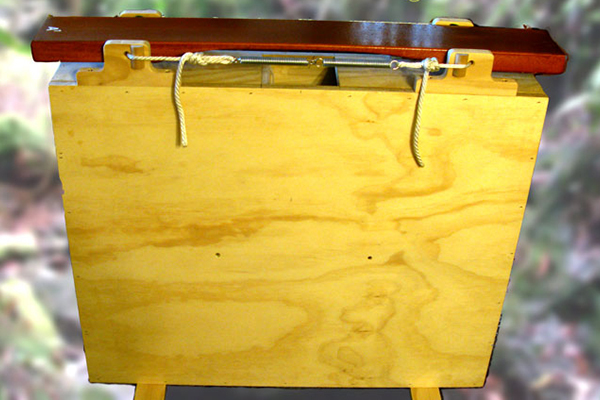 Chris made a whole new set of wooden marimba bars out of the wonderfully musical wood: African Pad auk.